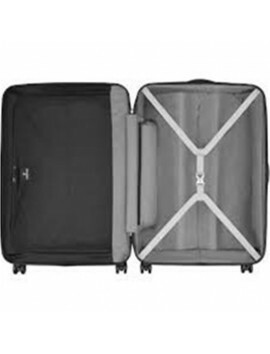 Maximize the packing potential of your checked luggage with our Spectra Medium Expandable case, whose flexibility allows for up to 47% more capacity. 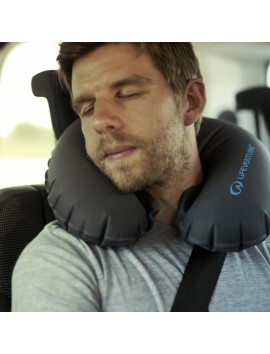 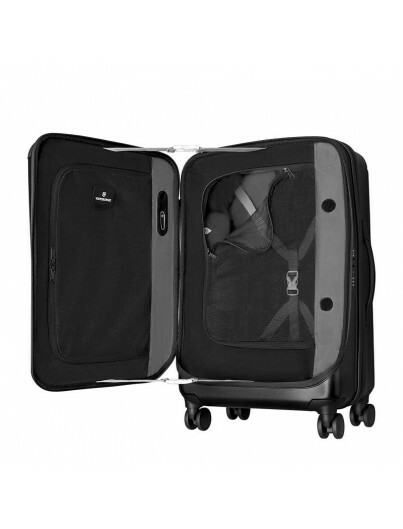 All of this thanks to the exterior compression straps that allow you to customize the size according to your requirements. 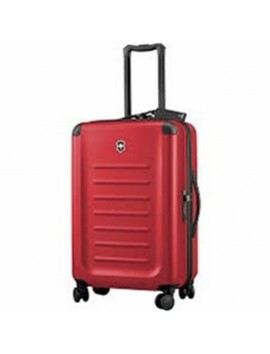 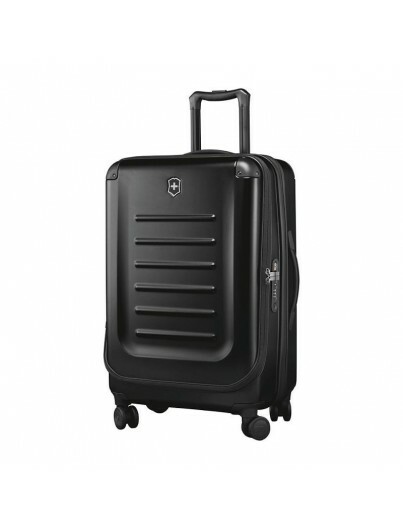 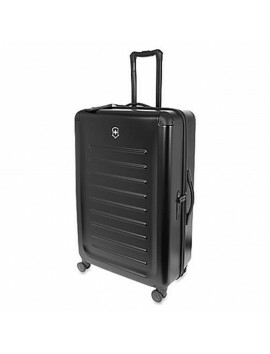 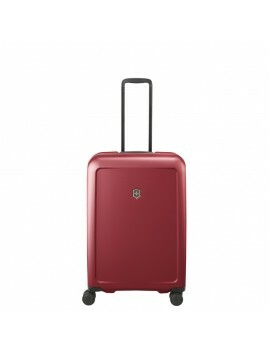 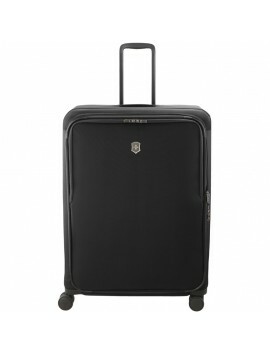 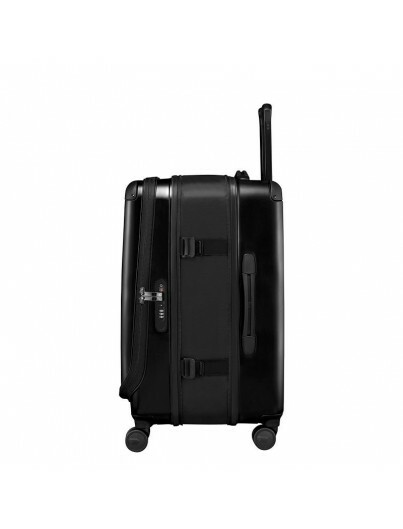 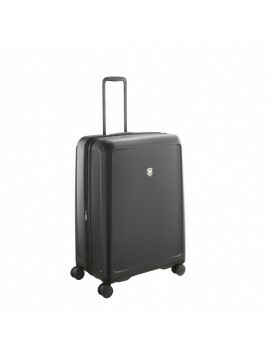 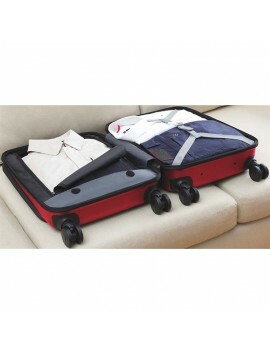 Consider this 27.2” (69 cm) smooth-moving, eight-wheel, front-access case the only checked luggage you’ll need. 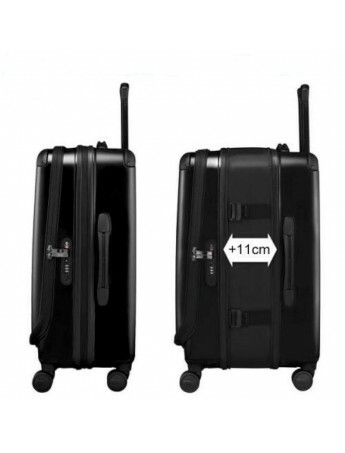 The only checked luggage you’ll need –this case expands for up to 47% more packing capacity and features exterior compression straps that allow you to customise the case size. 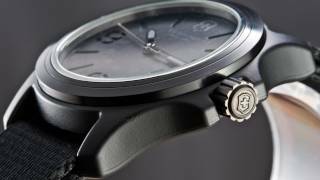 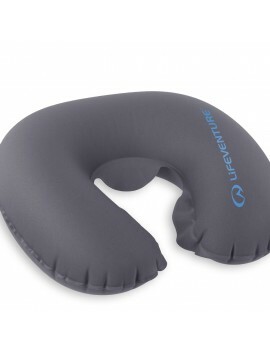 Expansion styles have an ultra strong, water-resistant ripstop expansion material. 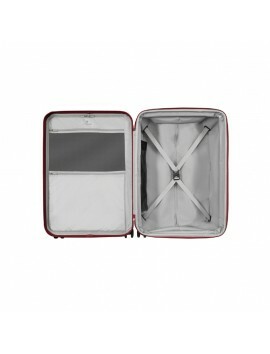 Select checked pieces offer 11 cm (4.3″) expansion constructed of an ultra-strong ripstop material. 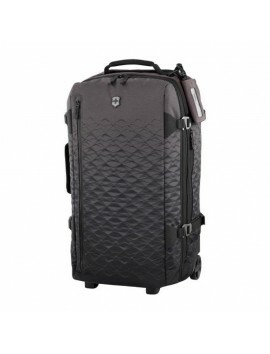 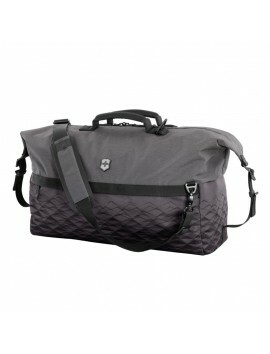 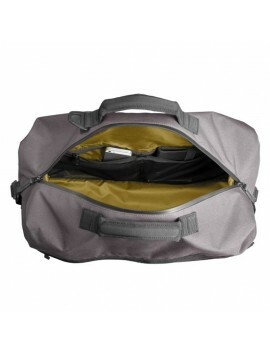 Expandable checked cases feature Hypaloncompression straps that allow the case size to be customized.